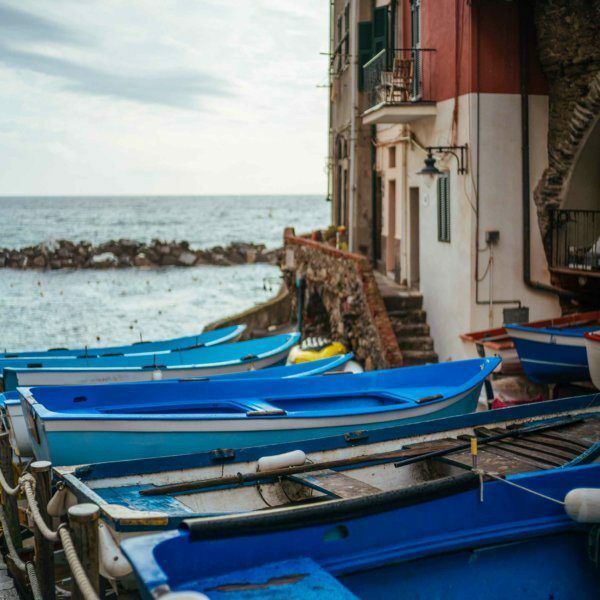 While Cinque Terre is one of the most popular day-trip destinations in Italy, the locals have lived in these hillside towns and farmed on cliff-side terraces for centuries. 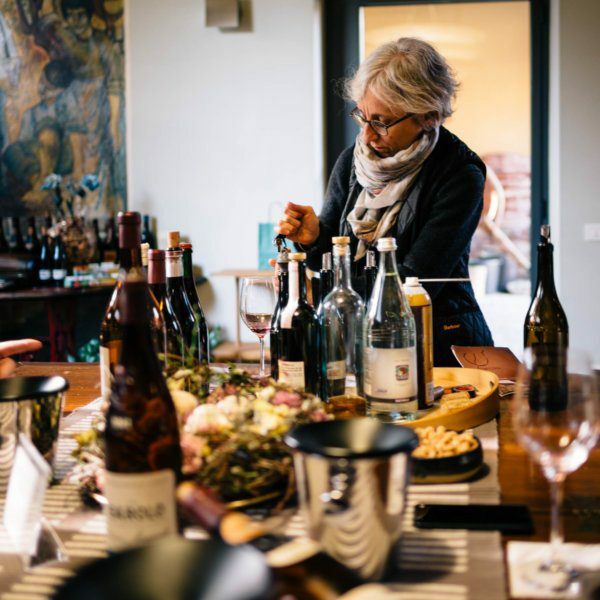 Before these coastal towns were discovered by international tourists, viticulture was actually one of the main industries of the region, so visiting a local winemaker is one of the best ways to experience the soul of the Cinque Terre and respect its rich history. Heydi told us that wine has been made in the Cinque Terre area and nearby Tuscany for thousands of years. Ancient shipwrecks off the coast have been found to contain evidence of wine that has been traced back to wines from the Cinque Terre. 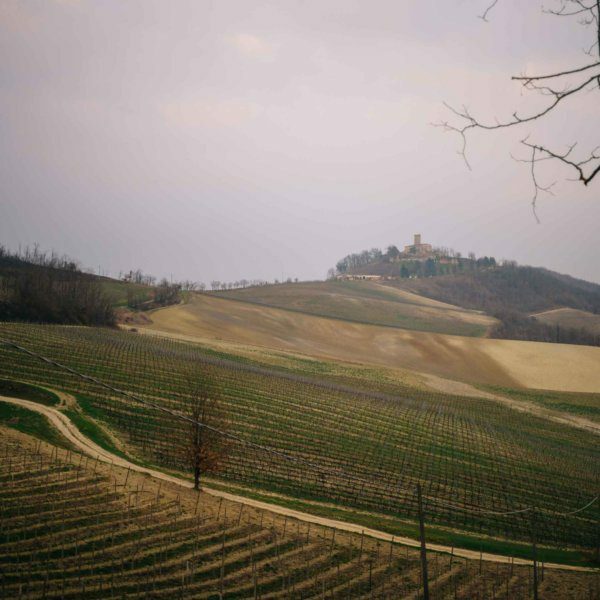 Farming production has decreased since the autostrada opened (it’s cheaper to produce wine in other areas and ship it in), but since the region was granted its D.O.C. status, some local winemakers have worked to create quality wines that are an expression of the land. Heydi uses stainless steel tanks, ceramic eggs, and barrels made of acacia, chestnut, and cherry in his winemaking. Heydi offered us an array of local focaccia to pair with his wines and an amazing walnut pastry with the Sciacchetra. It was the most amazing pairing together, and we wish we had got the recipe, but we enjoyed it so much we forgot to ask! One of the most precious wines produced at Possa is Sciacchetra, an extremely labor intensive semi-sweet wine made from grapes that have been destemmed by hand and dried. Heydi makes this with his son, which makes the wine even more special (you can tell he adores him!). You’ll definitely want to bring home a bottle of this for a special occasion. Book your appointment at Possa by emailing Heydi at info@possa.it.